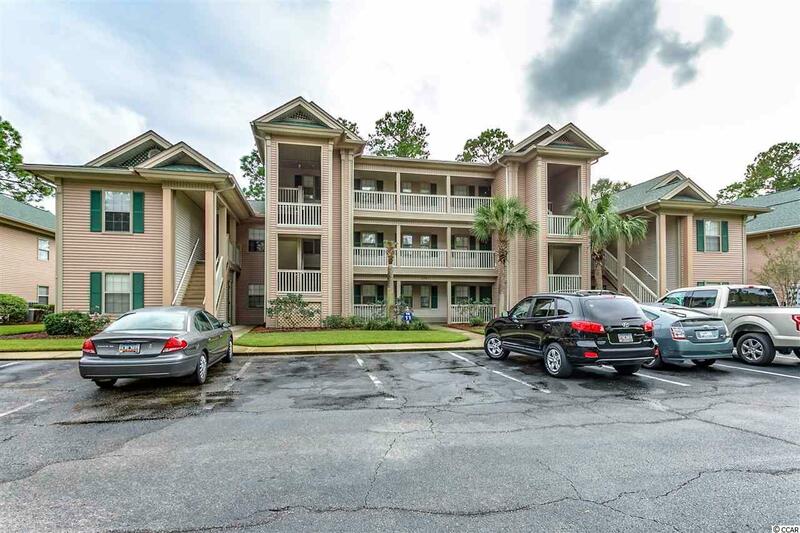 Spacious 2 bedroom, 2 bath condo with newly painted interior. Condo being sold furnished. True Blue Community. 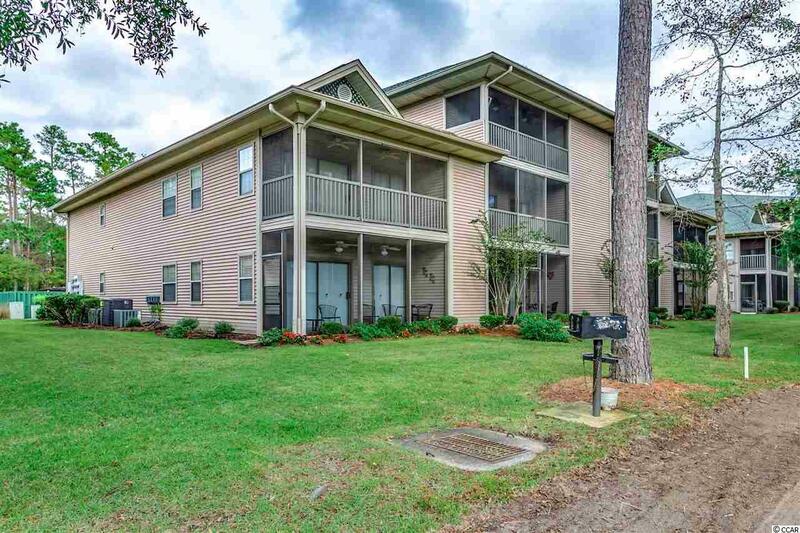 Minutes from the beach, river, restaurants, and shopping. Approximately 30 miles to Myrtle Beach airport and about 60 miles to historic Charleston. 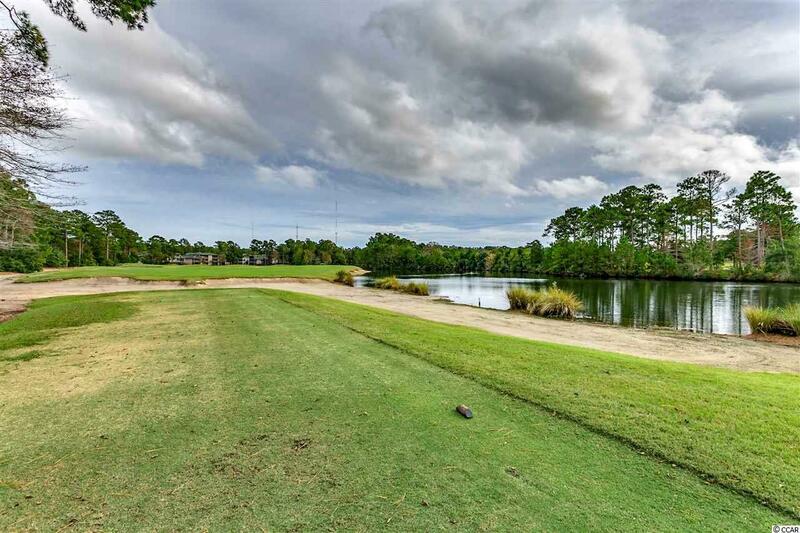 Great convenient location with ammenites including pools and tennis courts, golf club house with restaurant and pro shop, and The Steve Dresser Golf Academy. Short term and long term rentals allowed. 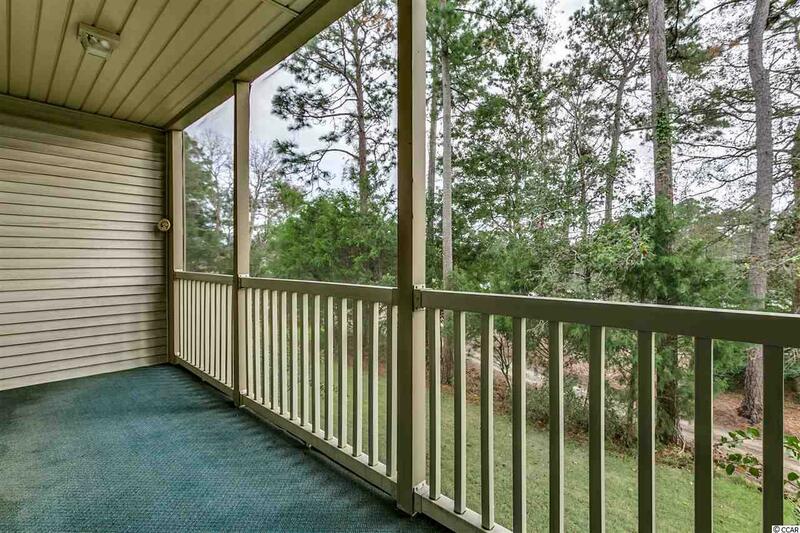 Large screened-in porch with a view of the golf course.